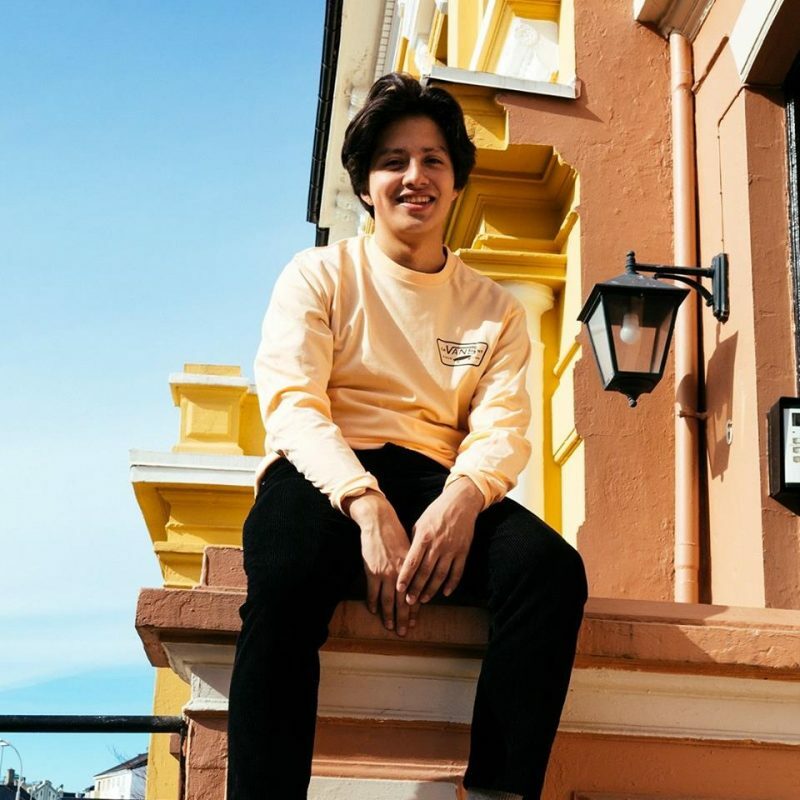 Blissed-out bedroom pop might not be the most commercial material you might think, but Boy Pablo might beg to differ. The lazy dreaming of the indie star’s single Everytime is currently sitting on 16 million views on YouTube, and another 21 million on Spotify. As well as that, he was named as one of the best new artists of 2018 in NPR’s readers’ poll, and as one of NME’s artists to watch for 2019. The project of 19-year-old Pablo Muñoz, he released his well-received EP Soy Pablo last year, and is now heading out on tour, coming to Debaser Strand on Wednesday. He’s already been on a rapid rise over the past year, so catch him before he plays somewhere even bigger on the next stop.